Doctors and researchers are asking the World Health Organisation (WHO) to start a state of emergency in the region, because they fear it could spread to more vulnerable areas, like Africa. The fear is that this will trigger a global crisis as millions will be introduced to the new resistant strain of the parasite and this could lead to a sudden hike in infections. 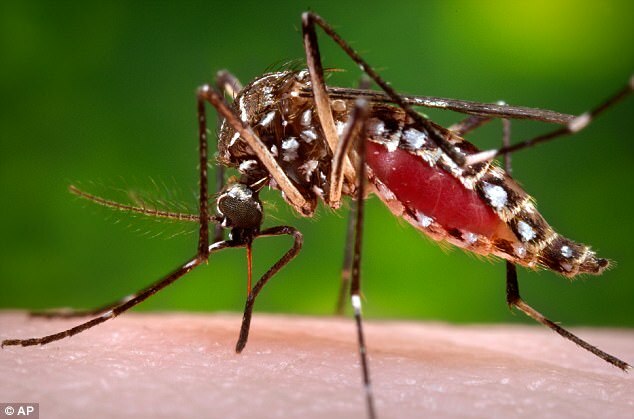 Scientists are currently holding out for a cure in the hopes of limiting the virus to Southeast Asia. Public health officials recorded the presence of the new strain of the Plasmodium falciparum malaria parasite in their study published in the October issue of The Lancet Infectious Diseases.